We care about trees, ask us more. 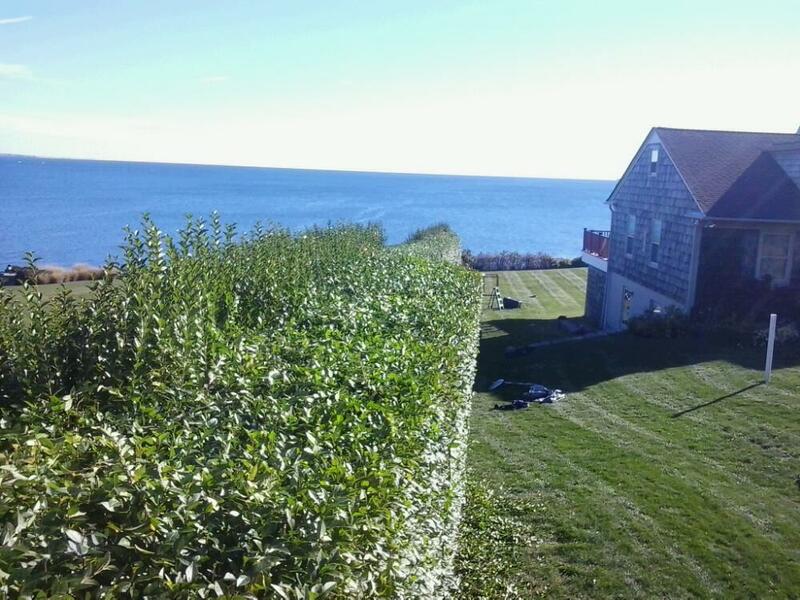 We serve all of Rhode Island and offer free estimates! 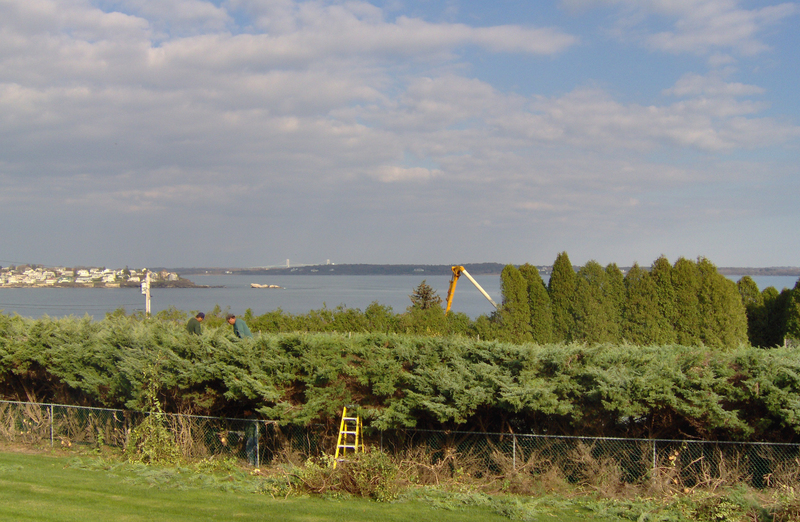 Coastal Timber Tree Service is a Rhode Island based tree care company. It was Founded in 1999, by licensed arborists Eric Houle and Evan Salvo. This team provides the highest level of customer service, and care for the properties in which tree care operations are performed. 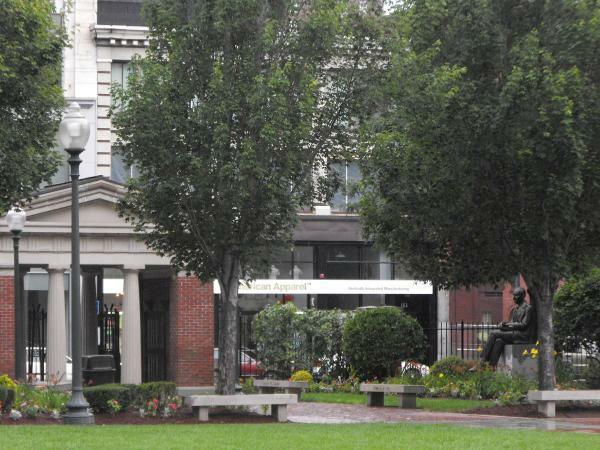 The focus is maintaining and beautifying trees and shrubs, while acting as stewards for the environment. As a result Coastal Timber is able to retain a large repeat customer base and is proud to be referred to friends and family.